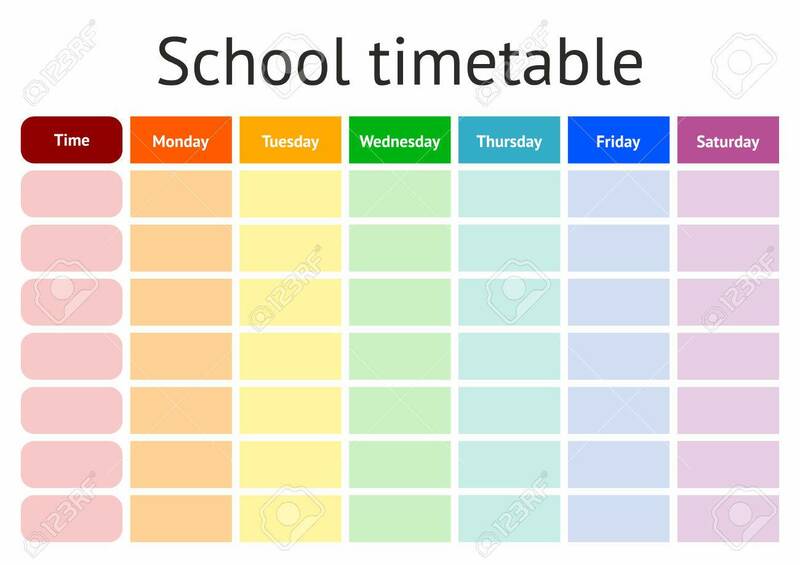 Ideally, you timetable will include no more than 25 hours in class per week. Obviously, there are exceptions to this. Many institutions will reduce that if you work a lot with children, or perhaps if you do other types of demanding classes. A few times, I have been told that a teacher shouldn’t work much more than 20 hours in class. However, this has usually been from older generations of TEFL teachers, who might have been paid better in the past. At least that’s my experience. These days, we are paid less and teachers can expect to work more hours than they perhaps they would have in the past. But generally speaking, 25 hours is what you can expect if you wish to have a decent work – pay ratio. How much does this vary? Private language academies, especially the independent ones, tend to pay less. Which means that, if you expect to live relatively comfortably, you may need to raise the hours you work to around 30 or possibly more. I know teachers who do around 33 contact hours a week, to have a paycheck that allows them to live. Alternatively, you might consider doing a number of private classes to supplement your income, you can probably charge more for these and you wouldn’t have to do so many. On the other hand, more recognised institutions like the ones mentioned below have a good reputation for paying a fair wage. I know other teachers that work perhaps 15 hours in class per week and still earn as much as a teacher doing double that in a smaller school. How much time should I spend preparing my classes? If you have done anything like the CELTA or another recognised TEFL qualification, you may have been daunted by the amount of preparation you needed to do. In reality, a TEFL teacher usually has neither the necessity nor the time to do as much as those hours you spent poring over lesson plans. Initially, you can expect to work quite hard on making sure you know the ins and outs of your lessons. As feeling unprepared in classroom full of expectant pupils is one of the worst feelings in the world. Make sure to go over each element of your lesson carefully with a good eye for things that might take you longer than expected, or vice versa. You must put yourself in the shoes of the learners and think about what would make a productive lesson for them. Over your first year of teaching, you will get a real feel for how you like to manage your lessons, and how to plan enough material for a class so that meticulous planning is no longer completely necessary. If you, like most EFL teachers, have different students every term and/or year, you only really need to become familiar with the course matter once. Next time it comes around, you’ll only need to refresh the knowledge and your approach to teaching it. For those teaching from the same course book year in and year out, it’s even easier! The reality is, that spending even 20 minutes planning for one hour of class could add up to 10 hours to your working week, which is often unrecognised and unpaid. So make sure to plan enough, but to find ways to retain the information and practise so that you don’t need to add unnecessary things to your workload. What other things might I need to dedicate time to? Working for a more recognised language school certainly has it’s advantages, not least of which is their frequent willingness to pay you for your planning time. They may also set aside time in your schedule for professional development and team meetings, which may also be paid. Professional development is an important part of your growth as a teacher, and future employers will look favourably on candidates who have taken part in such programmes. People are constantly publishing new material, new methods and new methodologies that any aspiring super teacher may benefit from taking notice of. Another big chunk of your working day might be eaten by marking and correcting material that students have completed at home. Especially if they are preparing an exam. While helpful for checking the progress of your class, this can be time consuming and occasionally frustrating. Again, while bigger schools may pay you for this time spent covering things with red corrector pen, this does not go for smaller places, who will probably tell you that it’s included in the money you get for your classes. Before accepting a job at any school, find out exactly what you’re being paid for. Make sure to ask if that contract they’re offering includes time for any necessary planning and correcting that you may be required to do. If you already have an area in mind, do some research about the average pay scale there. If you can, consult other teachers about it. Try to avoid drowning in extra work. Make it easier for yourself by being very thorough during your first few months or the first year, meaning that you’ll have more time to dedicate to other things in the future. When and where possible, always lean towards bigger, more recognised schools with a good reputation. While I appreciate that they usually require a higher level of qualifications and experience, you would be doing yourself a favour by trying to get in at one of those. Did you find this helpful? Have anything to add? Let me know in the comment section!